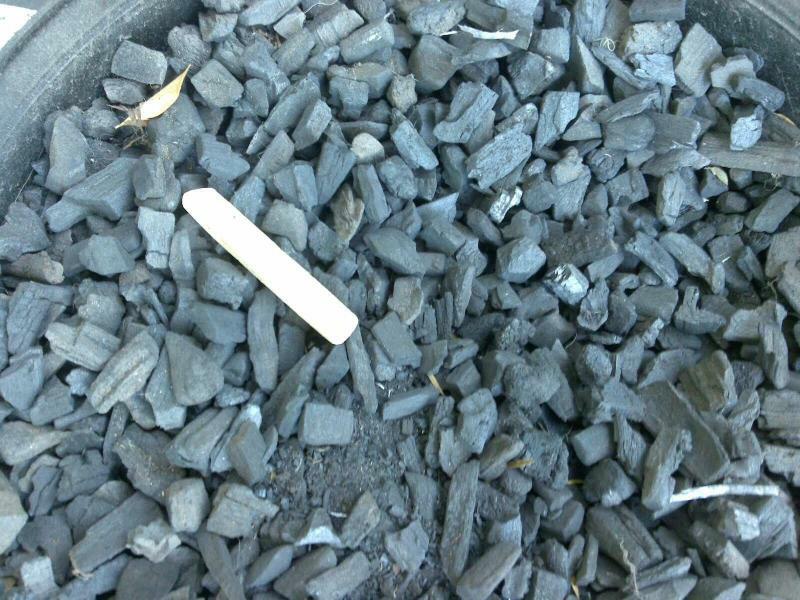 BBQ Charcoal made by us out at the block.. is a mixture of gum and ironbark. burns consistantly and is $45 +. for a 60 ltr bag. Kept at enoggera. The forging charcoal is same bag and price, though size is the <20mm.. we pretty much use it exclusively out here. ***Ring and check first, if I'm going your way for something else it will be cheaper. Posting/Shipping,-- you want it and don't mind paying the post, I'll send it. Bags for Aust Post are $50.00 +, for a 20kg bag, as they are sifted and lined for no dust, for transport Australia Post. 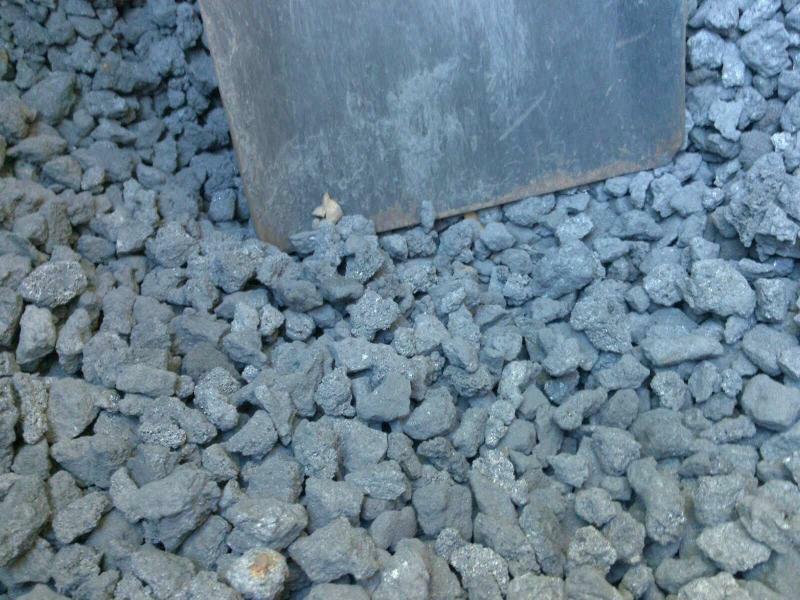 Charcoal (chunky, bigger than bbq size) . $43.50+ per 20kg bag. Talk about nice in the webber or grill, Restaurant cooking and function area no flame heating for well, anywhere!....I dont buy the heat beads anymore for home grills and webber cooking. photos soon 20mm steel cable for knife or pattern weld projects $10.00 (100cm) Aswell, too including and also...wanna have a go at the big cable?Got some 30mm+ steel cable in, $15 a cut per mtr sold...another roll coming.